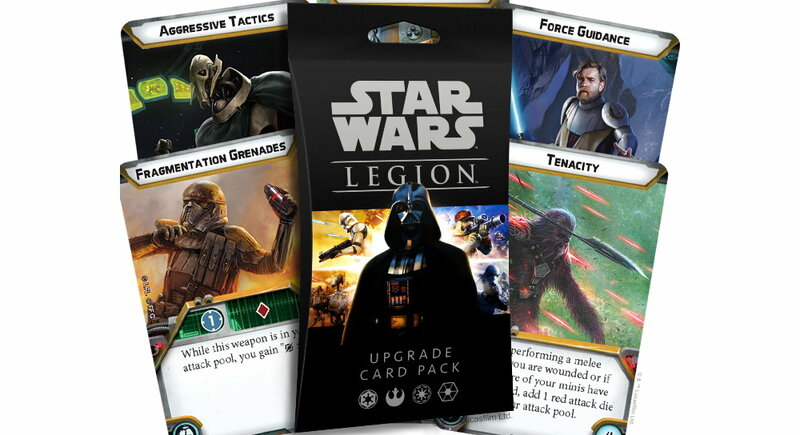 Fantasy Flight Games announce the Upgrade Card Pack for Star Wars: Legion, a purchase that will definitely make you the leader of the pack. 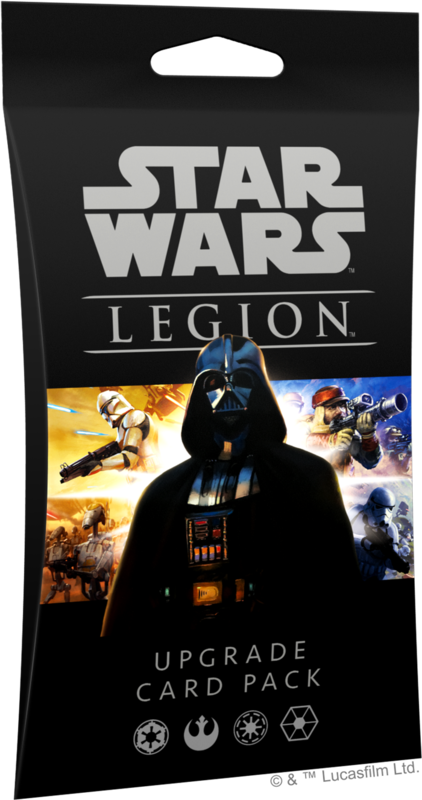 Whether you enter the epic struggle between the monolithic Galactic Empire and the Rebel Alliance or you reenact the titanic clashes of the Clone Wars, Star Wars™: Legion gives you the power to build your own custom army of iconic Star Wars characters, troopers, and vehicles. But handpicking the units you take into battle is only the first step in creating the army that plays exactly the way you want. The weapons, gear, and training your units carry into battle are just as important, and soon you’ll have access to more ways to upgrade your army than ever before. Bringing together sixty neutral upgrade cards originally found in expansions through the Clone Wars Core Set, this pack gives you access to a wide range of upgrades no matter what faction you play. 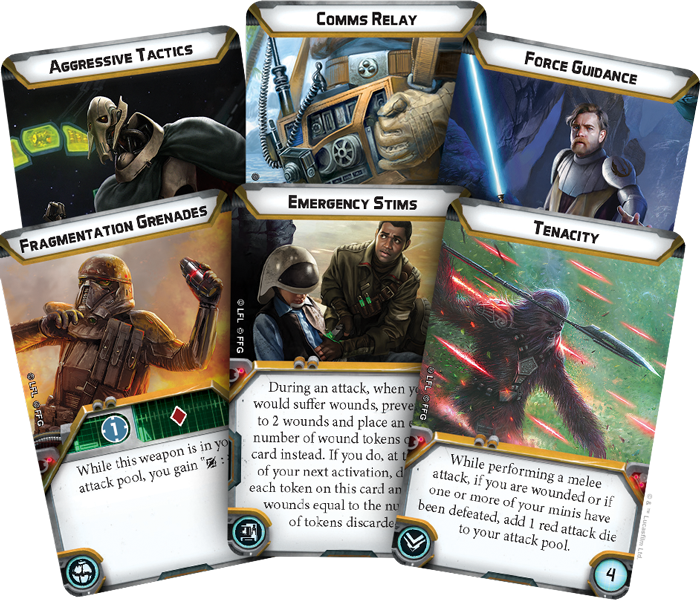 With these cards, you’re free to fine-tune your units as you see fit, building the Star Wars army that best fits your strategies. You may be battling the Empire on the frozen wastes of Hoth, or fighting on the surface of any other planet, across the thousands of planets that make up the galaxy.